The Airport Director is charged by the March Inland Port Airport (MIPAA) to administer and manage all facets of airport operations, including personnel, fiscal responsibility, operations, maintenance, capital projects, master planning, safety, security, property management, tenants and business development. The Airport Director is one of five Department Heads in March Joint Powers Authority?s management structure. This Region, separate and distinct from the greater Los Angeles area fifty miles to our west, is home to four million people and a $40 billion annual economy. And the most exciting part is that March Inland Port Airport is in the center of it all. From the rolling hills of Temecula to the palm tree-lined streets of the Coachella Valley, Riverside County offers a growing job base, newly built designer homes and great schools. 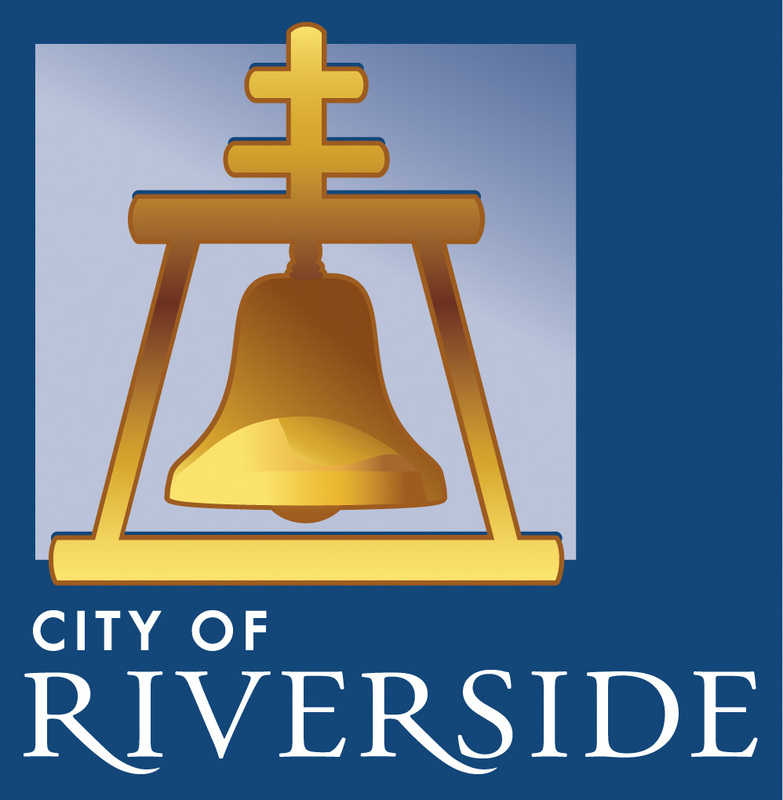 Riverside County is the fourth largest county in the state in California, stretching nearly 200 miles across and comprising over 7,200 square miles of fertile river valleys, low deserts, mountains, foothills and rolling plains. Riverside County shares borders with densely populated Los Angeles, Imperial, Orange, San Diego, and San Bernardino Counties...extending from within 14 miles of the Pacific Ocean to the Colorado River. Perris officially incorporated as a city in 1911. The City of Perris is located in the heart of Southern California, between San Diego and Los Angeles. Perris provides a diverse business market, personal and professional growth, affordable real estate, history and abundant recreational activities that together create a small-town atmosphere with a high-quality lifestyle. One of the fastest growing cities in California, Perris is a choice destination for families and businesses alike. Ideally situated at the junction of State Route 60 and Interstate 215 (Southern California?s hottest future logistics location! ), Moreno Valley is one of the Inland Empire?s best opportunities for a new business or a development project. Moreno Valley was recently ranked as one of the fastest growing cities in the nation (cities with a population of 100,000 or more) and is the second largest city in Riverside County. The City continues to be a leader in business development with an array of undeveloped land, development opportunities, entitled development projects, and available lease space at affordable prices. To learn more about the Moreno Valley market, quality of life and business climate, view the Acrobat PDF, "Why Moreno Valley." Moreno Valley is pro-business and encourages quality development in the community. Firms looking for an exciting business opportunity need to contact Moreno Valley?s Economic Development team at [email protected] or 951.413.3460. Also of interest? Moreno Valley Market Economic Development Department. Riverside, California was originally developed after an investment company purchased the land in hopes of turning it into desirable property. The plans for a community were laid out in 1870 and became fully adopted when a large increase in population gladly accepted the plans. Much of the increase in population to the area was based upon the ease of producing crops. The crop of choice for the original settlers was the citrus fruit, creating a boom in population, bringing people from all over the nation to try their luck. The citrus industry enjoyed its boom during the early 20th century and continued for many more years. The city is based on one side of the Santa Ana River, which was an excellent source of water in close proximity to the farms. Over the years, Riverside has continued to be a center for crops and such industries as aircraft engines, electronics, automotive equipment, paper products, and plastic. There are many attractions in Riverside worth visiting while in the area. Some of them include the Riverside Metropolitan Museum, housing exhibits and artifacts of local history, the California Museum of Photography, the Heritage House, a restored 1891 home, and the California Citrus State Historic Park. The city is home to many landmarks, including the Parent Washington Navel Orange Tree, planted in 1873 (one of two original orange trees in California), and the historic Mission Inn. Riverside also is home to many fine educational institutions of higher education, ranging from community colleges to full universities. The major schools in the area include La Sierra University (1922), California Baptist College (1950), and University of California - Riverside (1954). Visit "Explore Riverside" at www.exploreriverside.com/wheretoplay.asp for more things to do during your stay.